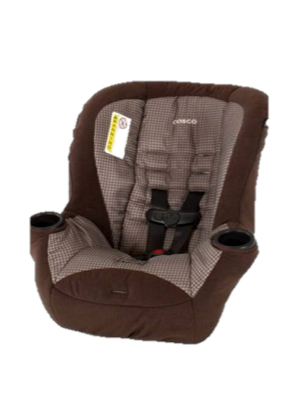 Florida Farm Bureau members have the exclusive opportunity to purchase approved COSCO child safety car seats and child booster seats for one-third retail price! Order forms are available through your county Farm Bureau office or can be downloaded here. *If you would like to require a signature for the delivery of the seat, there is an additional charge of $2.50.